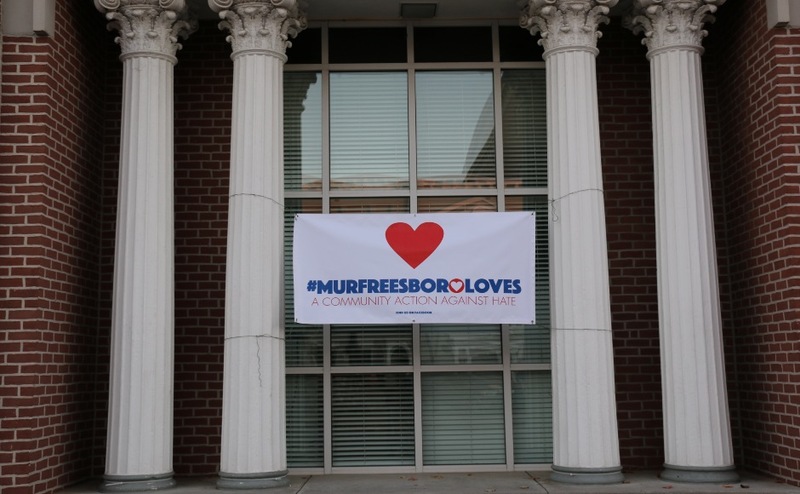 The organization “Murfreesboro Loves” created a campaign to encourage citizens of Murfreesboro to shop from businesses on the City Square on Friday and Saturday to help make up for the profits lost due to the “White Lives Matter” rally scheduled on the square the previous weekend. Many businesses in Murfreesboro shut down and boarded up their storefronts in preparation for the rally. The march in Murfreesboro was eventually canceled by the White Lives Matter organizers. WMOT, MTSU’s radio station, broadcasted live music at Puckett’s Grocery and Restaurant during the morning and afternoon in support of the town. 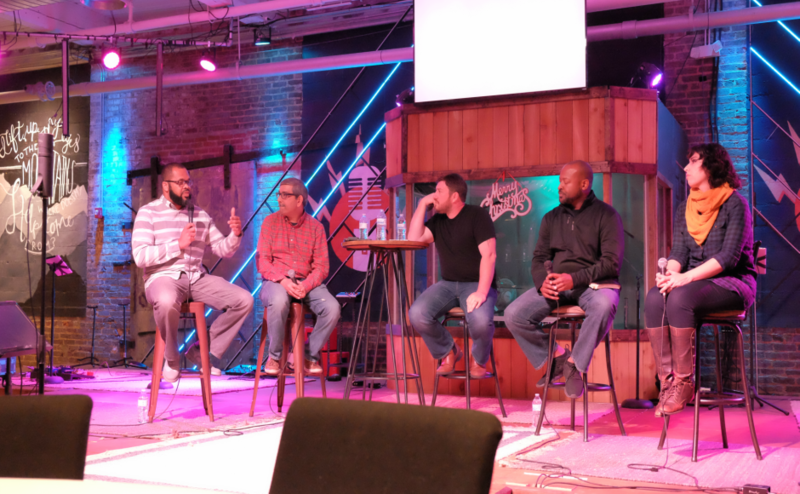 “We wanted to come out and support the local town square of Murfreesboro, they suffered a real financial setback last week because they had to shut down and board up most of the businesses in fear of some of the demonstrations that were going on,” said John Walker, the executive producer of Music City Roots and Roots Radio on WMOT. 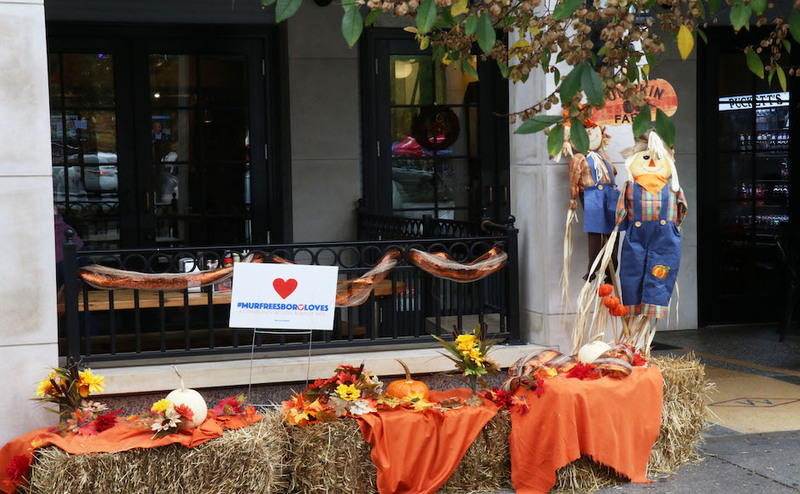 Karin Carter, a Murfreesboro resident, stated that she came to Puckett’s to eat and give back to Murfreesboro. “We just love the city, and we’re glad that the demonstrations were cancelled,” Carter said. Jason Bennett, a co-organizer of the event, said that there was an even better turnout on Saturday than he had anticipated. Ben Northern, a bassist and vocalist for the band Plow’d, has been playing music for over 30 years. Plow’d is based in Lascassas and came to support local businesses in Murfreesboro. This is a great thing that Murfreesboro Loves did to help the local businesses at the square. A part of me wishes that the Murfreesboro government could do something to stop the rally being planned all together to protect its community, but a larger part of me is glad they can’t. 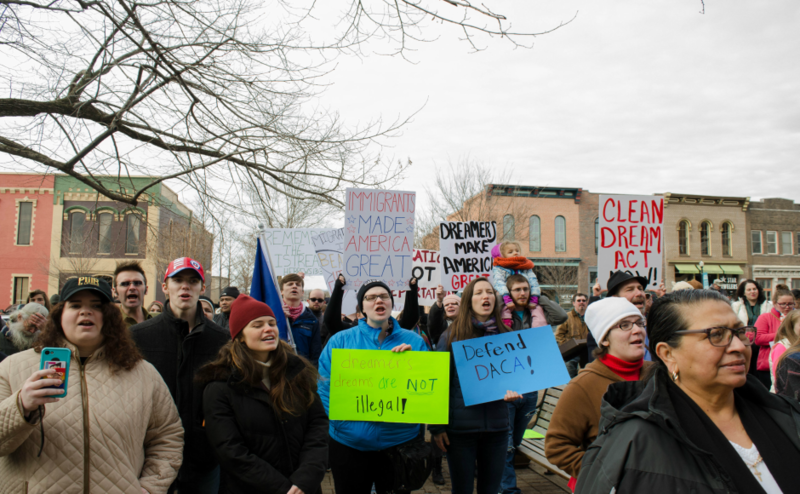 Since the square is an open, public place in the city, it is open to all kinds of rallies and protests, both with what the general public agrees or disagrees with. If the city government had more control over it, they could have stopped this from happening and cut out the need for business owners to shut down in case of violence, but if the government had that kind of power, they could use it to block any kind of protest or rally, shutting down anything they disagree with whether good or bad. Free Expression is a double-edged sword in this way, for you can express yourself freely and have the government not become involved, but it also protects other US citizens as well. 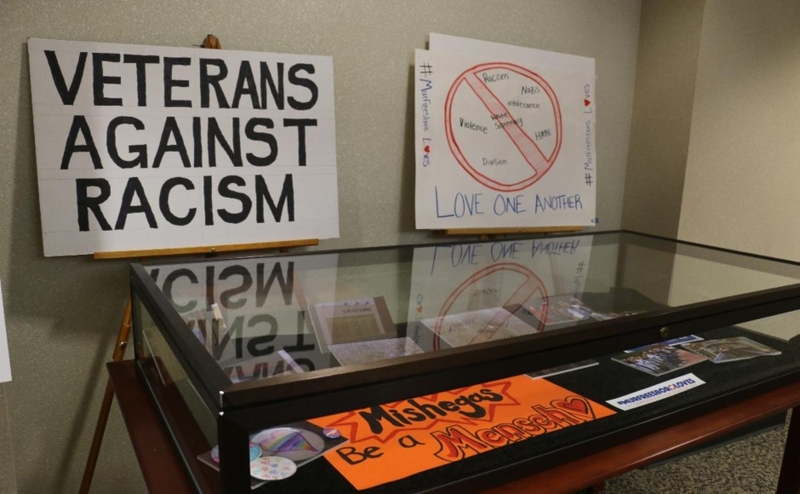 Fortunately, it doesn’t protect against the public countering whatever is being protested, and that is what was done to keep the white supremacists from rallying in the Murfreesboro square. And that same compassion for others helped these local businesses try and make back the losses they took over that weekend.